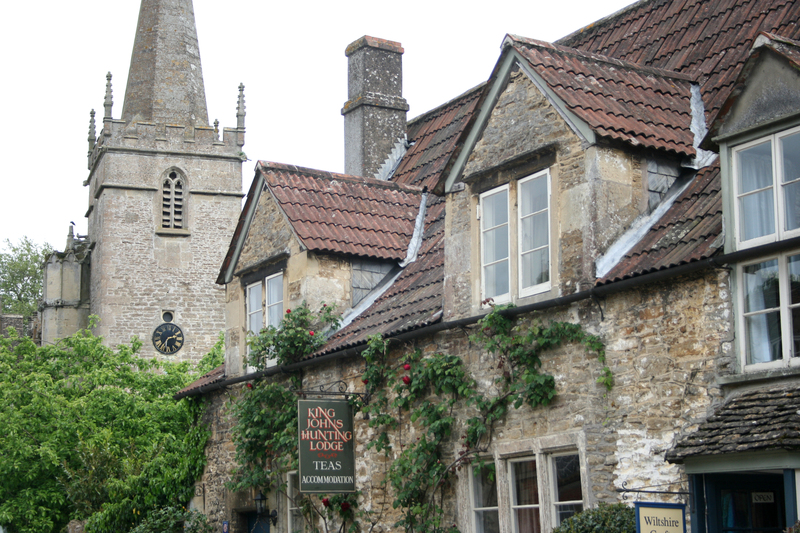 The wonderfully quaint village of Lacock is a must see for travelers who are heading to the area directly surrounding Bath Spa. 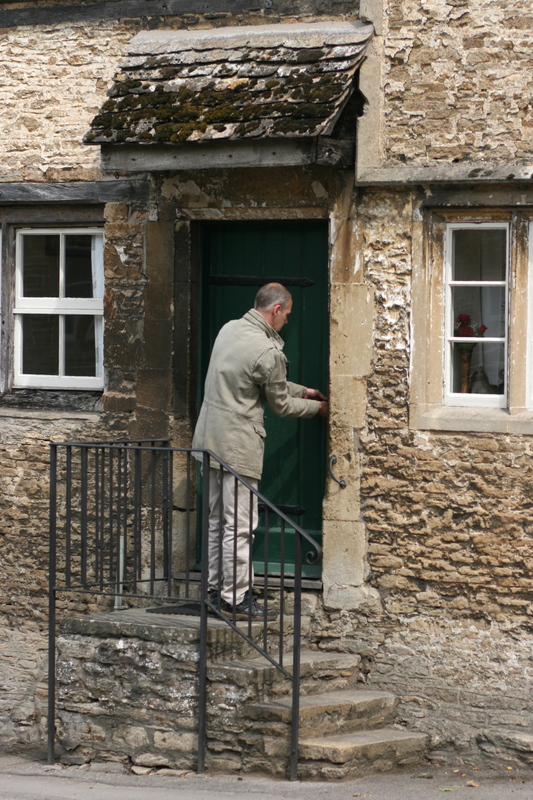 Owned completely by the National Trust, Lacock is known for its unspoiled 12th century medieval beauty. Despite cars parked outside, there are no visible power lines, satellites or anything to give away that it’s really the 21st century. 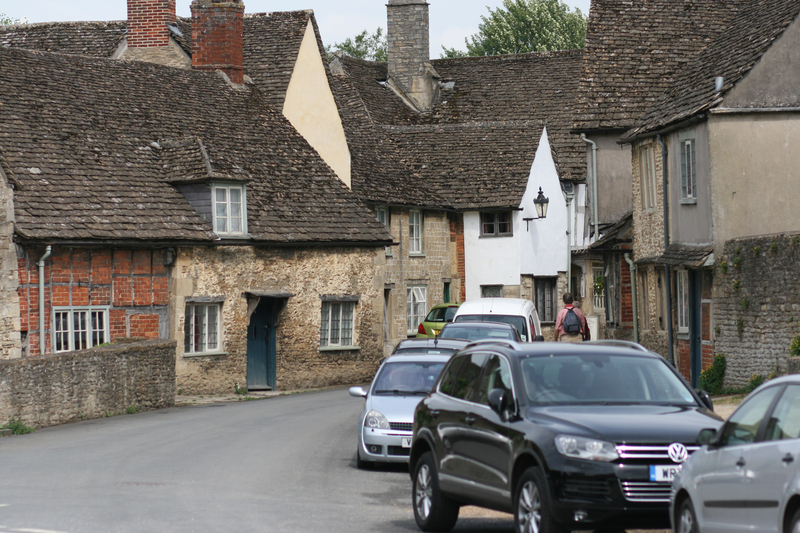 Many films have been shot on location in Lacock–including some of my favourite, the Harry Potter series. 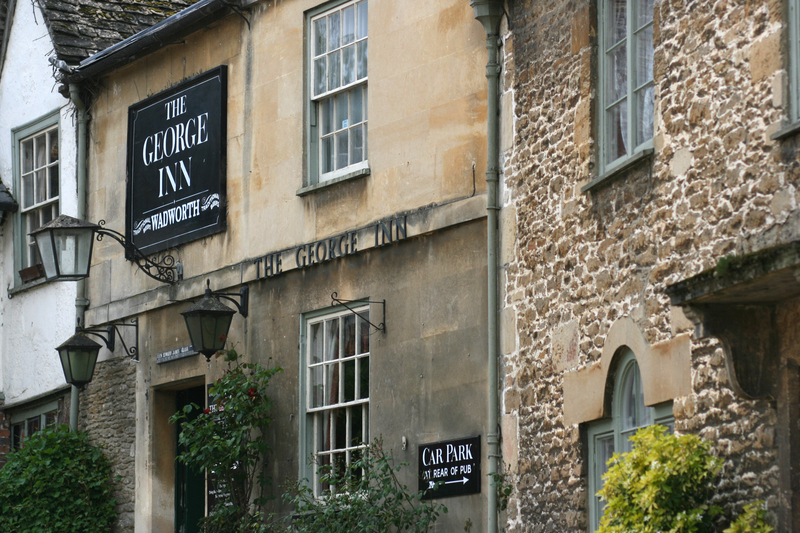 Now that you’re finished looking at the pictures of Lacock, travel with me to Bath Spa where you’ll see its Georgian splendour as well as the Royal Baths. Plus, visit the Neolithic site of Stonehenge with me as your host through England. Wow.. the place looks so peaceful. I guess its a pretty good place for a relaxing and quiet vacation.